The first step is to try to address the issue before it becomes a problem. While paying the bill is the ideal, we know it is not always possible. It is important, though, that you don't ignore the issue and hope it goes away - it won't. 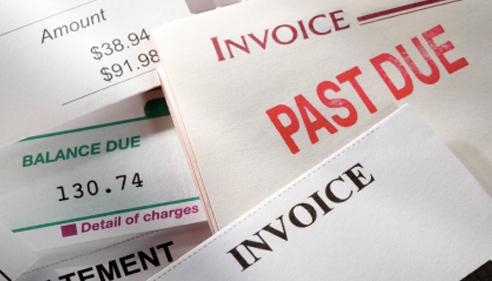 In order to avoid having the debt turned over to a collection agency, you should call your creditor and explain that you are unable to pay the bill (and hiring a collection agency won't help you pay sooner) and tell them when you expect to be to pay. Hopefully, you will be able to come to a compromise or produce a repayment plan.